Whatever your business does and however impressive your website looks, taking search engine optimisation (SEO) seriously is essential to make your company’s web presence profitable. 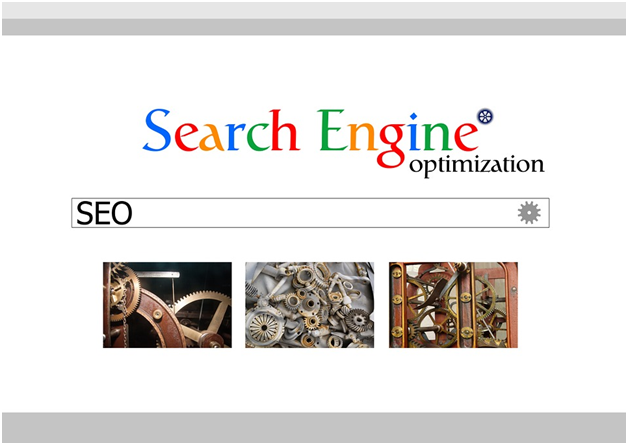 What is the purpose of search engine optimisation? 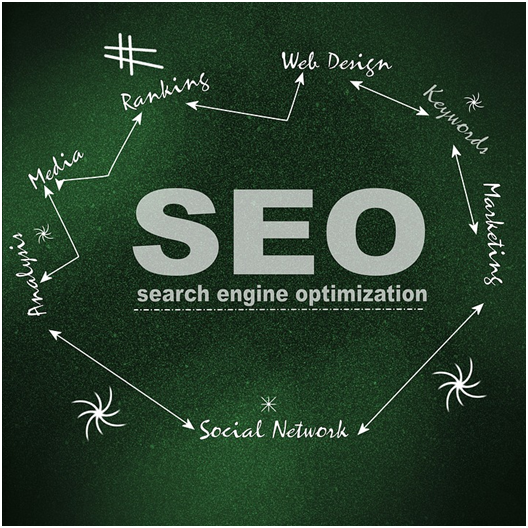 The function of SEO is to produce a quality, seamless experience for users of your website and to feed search engines the right information so that your intentions are clear and your website can be recommended for the right searches. Whether you are a small business owner in Cardiff web designer in Leeds or digital marketing manager in London, SEO is crucial to properly position your site so it is found by the people who need your products or services at the right point in the buying process. So what do search engines look for and how can this information be used to the advantage of both a business and its potential customers, not to mention the search engines themselves? Content: Including the theme, text, titles and descriptions. Performance: Does your site work properly and how fast is it? Authority: Is your content of the quality to link to and do authoritative websites reference or link to your site? User experience: Is your site user-friendly, safe, aesthetically pleasing and ow high is your bounce rate? To learn more about practical SEO tactics, there are many web design companies who can offer advice, such as Amber Couch, or there are several tailored courses available from many providers such as the CIM. What doesn’t work in terms of SEO? Practices that will not help your search engine optimisation include the over-inclusion of keywords on a page, purchasing links and anything that detracts from a good user experience, for example too many adverts. These things are likely to increase your bounce rate and do you more harm than good in the long run. To get the best SEO for your website it is important to reflect on questions about your business model, such as the goals of your business and how you define a conversion.